I loved the cast. I just wish the gags had more of a punch. It’s OTT, corny and absolutely ridiculous but fun enough with the odd laugh (BUT not as much as I hoped). However, one thing that this film does prove is that talented actors can make mediocre material much much more watchable. Critically it’s a bit of a mess but for a cheap movie night, it’s worth a gander. So what’s it about? A divorced couple scheme to recover their stolen retirement money from a ruthless French businessman. 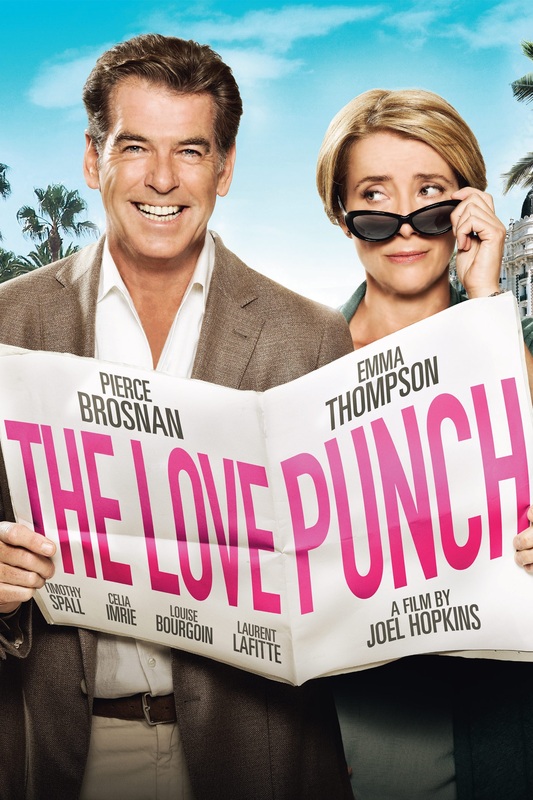 The opening chugged along as Emma Thompson (Sense and Sensibility/Nanny McPhee) and Pierce Brosnan (007! Come on!) snapped and griped at each other. Desperately trying to keep up appearances for their friends; the hilarious Celia Imrie (Calendar Girls/The Borrowers) and Timothy Spall (The Harry Potter franchise). Brosnan and Thompson were a great pairing. They had good chemistry and you could tell they were having a laugh. Their bickering was certainly relatable and ticked all the boxes for any couple. The realisation when their last child has flew the coop tied in with having to start all over again in their fifties was an interesting premise in itself. But that is soon thrown out of the window with a crazy crime caper that predictably reignites old flames and passions. Hardly a spoiler. It’s just that sort of film. The supporting cast was a little disappointing. Tuppence Middleton’s (Tortured/Long Way Down) part was very flat and, to be honest, needless. Especially when some of the better jokes and screen time was spent on their interaction with their son Matt (Jack Wilkinson). An ongoing joke with a Skype conversation was actually quite funny. Great to see Ellen Thomas (Adoha from Rev) as Brosnan’s secretary. Kept expecting her to say “Hello Vicar!”. She manages to make a memorable impression in her two minute cameo. Shame. The gag rate is very hit and miss. Spall and Imrie do deliver some of the better one liners from Spall’s random ex-war veteran tales to Imrie trying to handle a gun, “Hands up Melon Farmers”. The beautiful Louise Bourgoin was a stunner to boot but her character got incredibly annoying by the end. 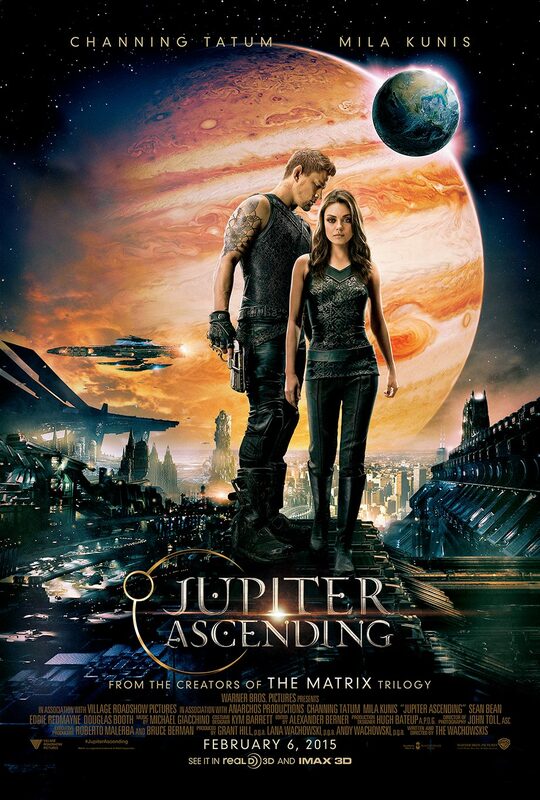 Despite moving at an easygoing pace, the film does seem to run out of ideas and climaxes in sheer pandemonium. I mean this was never going to win plaudits for clever story telling but posing as American businessmen with the hope that maybe the slick French businessman Tom Morton (with a very mashed up accent) hadn’t met them before when he already had? Really? It all gets rather silly and crashes into a ridiculous cheesy, predictable finale which downplays some of the more serious moments in which Brosnan and Thompson cross examine their relationship. Without spoiling too much, there is a scene which perfectly shows what lies in store with this mad little movie. Both Brosnan and Thompson’s characters have allergies; Brosnan with cats and Thompson with flowers. They infiltrate a room which contains (what do you know) those very things. The French landscape is shot beautifully. The content, well. At it’s best, a TV movie. But thankfully a well acted cast help The Love Punch get away with it. Almost reminiscent of the old sixties crime capers. Easy going, cheesy but dated. A guilty pleasure if ever there was one.